Recent domain sales is a series that, until last year, was written by Aaron and was always very popular here at DSAD. * While at Namescon, I asked Aaron if he would mind if I wrote it until he (hopefully) starts writing again. * He thought it was a great idea so here is the first one. BettyBingo.com*sold for $15,000 at DomainMarket in December. 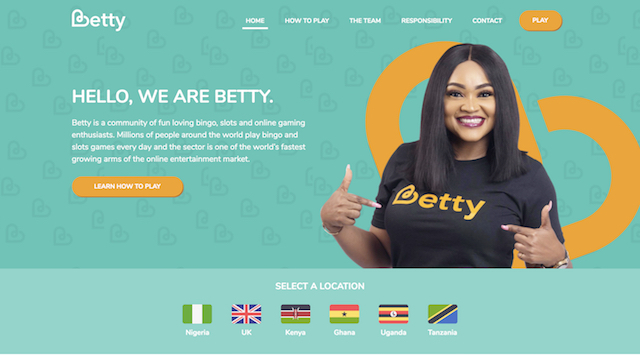 * I had no idea there was a void in the African online bingo and gaming sector, but apparently there is and BETTY aims to fill it. * They have offices in London, Lagos and plan to spread across Africa soon. TripLoop.com*sold for $3,648 at Sedo in November. 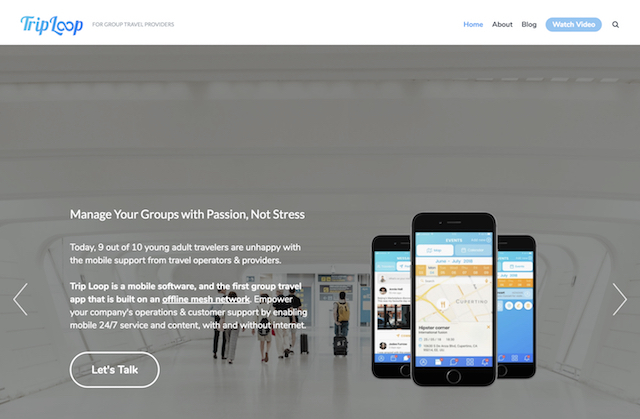 * Based in Austin, TX, TripLoop is an app that enables real-time group travel coordination. STO.org*sold for $25,000 at Sedo in November. * It looks like sto.org is the new home of Solid. * This is a project that has been going on for a while and is led by the inventor of the World Wide Web. * “The project aims to radically change the way Web applications work today, resulting in true data ownership as well as improved privacy.”**The project is going on at MIT and the same site still exists at solid.mit.edu. Aphelion.com*sold for $45,000 at Lumis in November. * Looks like this is an upgrade name for Aphelion Capital. * The previous site was on aphelioncapital.net (and still is actually – why not redirect this?). * Aphelion is a one-word dictionary term that is rarely used outside of astrophysics, but this is definitely a nice domain upgrade. 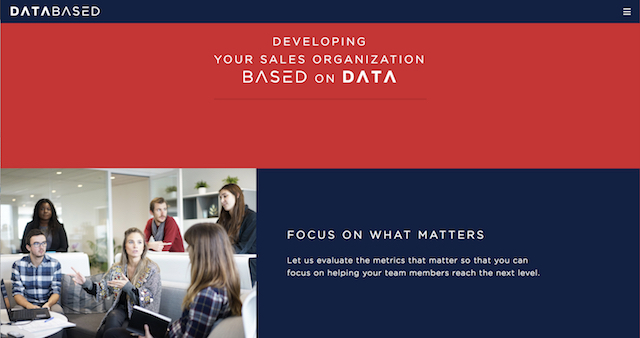 The post Recent Domain Sales That Have Been Developed (pics): DataBased.com, STO.org, More appeared first on DSAD.